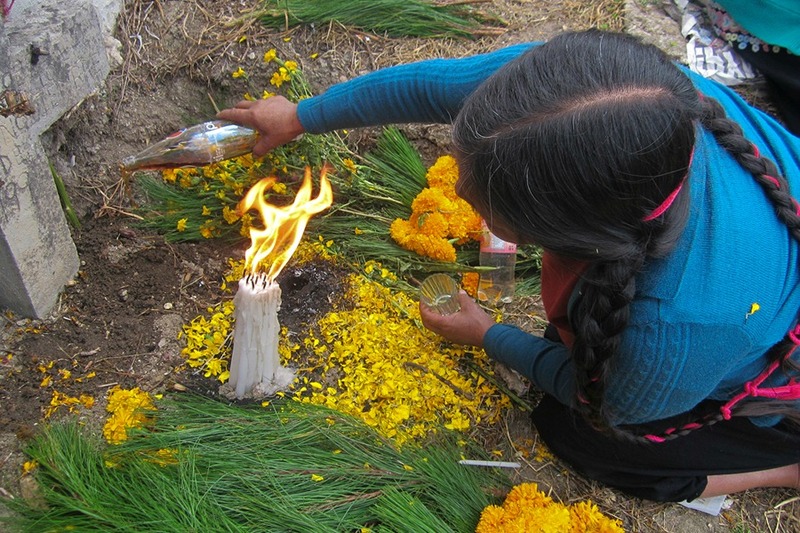 Tue., Feb. 12, 2019, 8:30 a.m. – 4:30 p.m.
“Respeto/Respect” (2013) is a Chiapas Photography Project (CPP) traveling exhibition about Maya religious diversity and coexistence after decades of strife in Chiapas Mexico. Seven Maya women from different ethnic-linguistic groups and non-traditional religions created 28 photographs and trilingual text panels along with the exhibit’s concept. Issues embedded in this exhibit include indigenous and women’s rights and autonomy, freedom of choice, post-colonialism, and decolonization. Curators Erica H. Adams and Carlota Duarte CPP founder-director worked closely with Maya in Chiapas. Inaugural exhibition: Institute of Sacred Music at Yale University.